Even in New Jersey, where employment law is ‘Mister Rogers’ friendly to employees. It was not a beautiful day in the neighborhood. In Mister Rogers’s Land of Make Believe there was an electric trolley that no one drove. Here, in the opinion I’m blogging about today, we have a bus driver. Let’s call him ‘plaintiff’. The plaintiff needed a CDL from the U.S. Department of Transportation. And, to get his CDL, the driver had to pass a medical exam every two years. Well, the plaintiff routinely passed his medical exams and received awards from his employer, notwithstanding that we weighed between 500 and 600 pounds. The plaintiff’s weight made him an easy target of weight jokes from his colleagues. Supposedly, they told the plaintiff that he was “fat,” “must weigh a thousand pounds,” would likely eat all the food out of the snack machines, was “as big as a bus” or “a 747,” and might break chairs if he sat on them. But, the plaintiff conceded that he was self-deprecating. He referred to himself as ‘fat boy’ and joked around with others about his weight. So, you can see where we’re starting to go with this. A hostile work environment requires ‘hostility.’ Did these comments actually offend the plaintiff? There was another issue for the plaintiff too; namely, he had no evidence that he ever complained about the comments or that his supervisors were otherwise aware of the fat jokes made at his expense. The supervisors also testified that no one viewed the plaintiff as disabled; instead, he was a valued employee and a good driver. The plaintiff fails his medical exams and is not allowed to drive. Yet, at summary judgment, the lower court concluded that the plaintiff did not have a disability under New Jersey’s Law Against Discrimination, finding that being overweight, alone, is not a disability. Plus, the plaintiff testified that he had never been diagnosed with any medical condition that caused him to gain weight or been prescribed a medication which caused weight gain. The lower court also rejected the plaintiff’s argument that the employer had subjected him to a hostile work environment. The plaintiff can’t prove obesity is a disability (or that he endured a hostile work environment). The Appellate Division agreed that the plaintiff “failed to meet this threshold requirement under the LAD because his obesity was not a disability caused by a bodily injury, birth defect, or illness.” Moreover, the plaintiff failed to establish that his co-workers viewed him as anything more than obese. Therefore, had had no ‘perceived’ disability claim either. Even assuming that the plaintiff’s obesity was a disability, he still could not establish that his co-workers created a hostile work environment for him. Sure, the comments they directed at him were because of his weight, but he didn’t seem to be that offended by them, at least not to the point where they interfered with the terms and conditions of his employment. 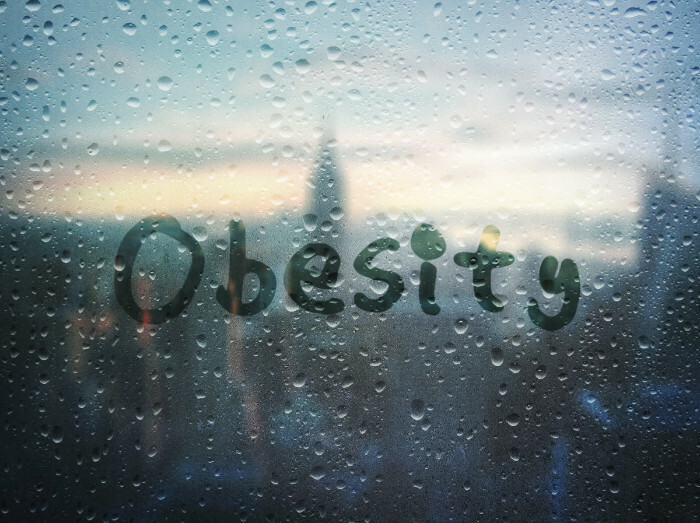 Obesity may not be a disability, but it could be a symptom of another limitation. This is one of those cases where the stars aligned for the employer’s defense because the plaintiff admitted that he had no other condition(s) which caused his obesity. By summary judgment; however, it was clear that he had several disabilities. Had the plaintiff presented evidence of those disabilities during his employment, the employer would’ve had a far more difficult time obtaining summary judgment. Perceived disabilities are protected too. On appeal, the plaintiff argued for the first time that, even if he didn’t have an actual disability, his employer perceived him as disabled. If an employer does regard an employee as having a disability and takes adverse action on that basis, then the employer can be liable for disability discrimination. Although, there is no duty to accommodate someone whom you perceive as having a disability. Just because the plaintiff laughs along doesn’t mean he finds it funny. In other words, there’s a reason that you have a workplace policy that prohibits jokes, slurs, and epithets based on [insert protected class]. You should enforce that rule too.